Many MIUI have been having a strange issue where the system would start populating the internal storage with a pile of WiFi logs whenever the device connected to a WiFi network. Apparently, MIUI development team has forgotten to disable WiFi logging in the public release. Thankfully, XDA Senior Member SharkcpN has found a fix which shows you how you can permanently disable WiFi logging by editing some values within the cnss.diag.conf file —which can be found under data > misc > wifi. Keep in mind, you’ll need root access and a file manager such as Solid Explorer to get the job done. 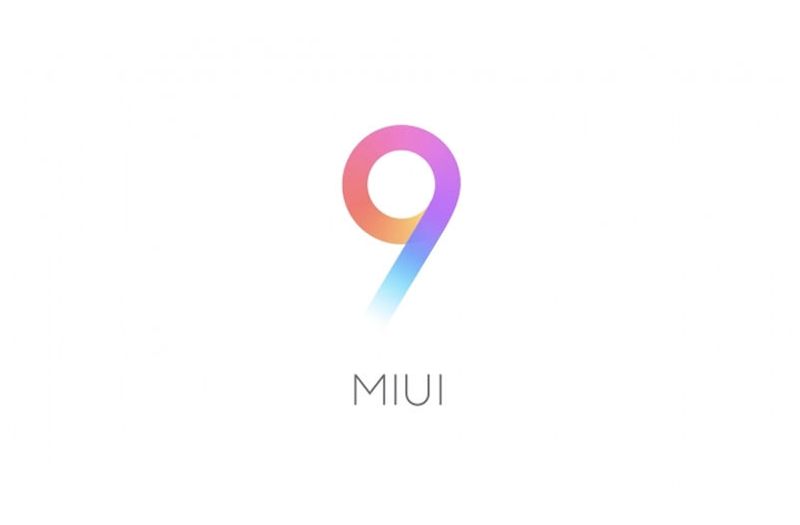 If you’re facing a similar issue on your MIUI ROM, be sure to check out the main thread for more information by visiting the link below. Check out the step-by-step guide on our forums!